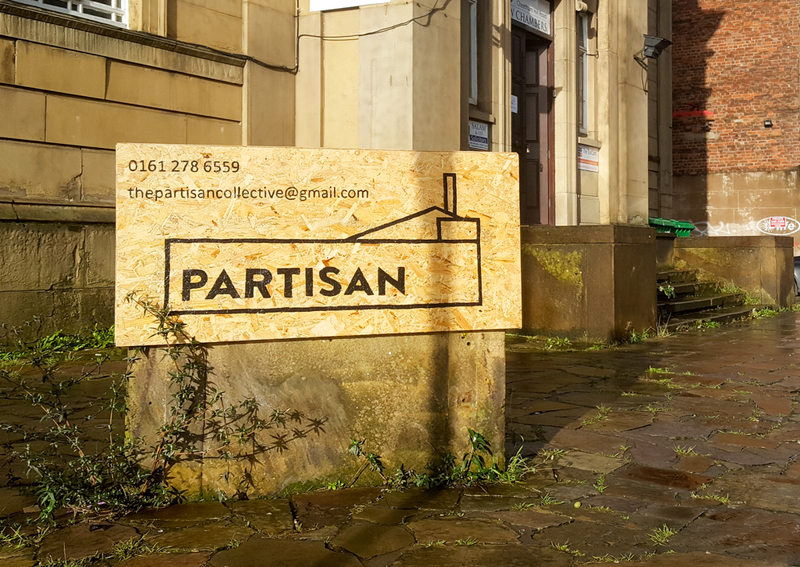 Partisan is still in the process of applying for a full premise license. Until we do, we are currently using Temporary Event Notices (or ‘TENs’). Temporary Event Notices are required for us to have events which have amplified music playing and to serve alcohol. We can currently run 15 TENs a year across 21 days. TEN days run till midnight, so events that go over midnight require two TENs. Sadly, this means we’re very limited on the amount of gigs and DJ and club nights we can host. Once we have a full license, we will be able to offer space for far more. We get numerous booking requests which would require the use of a TEN but we cannot say yes to all. It is the job of our events working group to decide how to allocate these limited TENs. For 2019, we’re rationing our TENs to one weekend of events per month. To request on of these slots, please fill in our Licensable Events Proposals form with as much detail as possible about your event. Events that are ran as Partisan fundraisers are favoured! Manchester council’s page on Temporary Event Notices. Gov.uk’s information on Entertainment Licensing.